The 28th Academy Awards were presented at the RKO Pantages Theatre in Los Angeles, California. 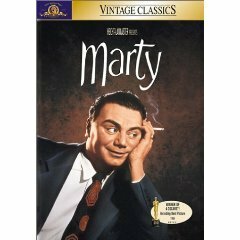 Marty, a simple and low-budget film usually uncharacteristic of Best Picture awardees, became the shortest film (as well as the second Palme d'Or winner) to win the top honor. Score: Love is a Many-Splendored Thing / Oklahoma! 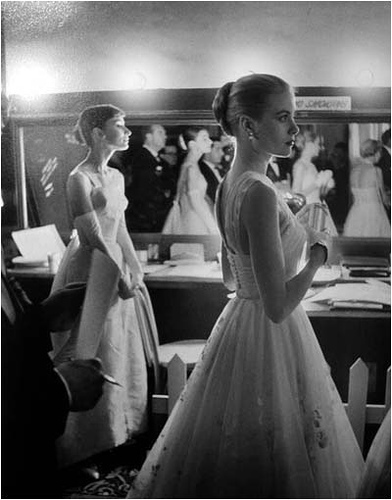 The twenty-eighth Academy Awards ceremony was held on Wednesday, March 21, 1956. 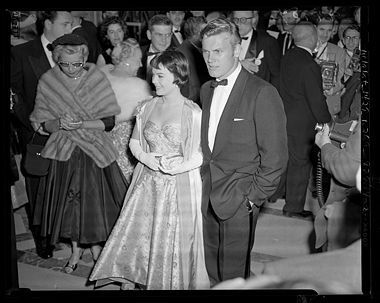 The venue was again divided between the RKO Pantages Theatre in Los Angeles (hosted by Jerry Lewis) and the NBC Century Theatre in New York (hosted by Claudette Colbert and Joseph L. Mankiewicz).